8 cu ft mortar mixer with 8 hp Honda gas motor. 2 1/2-3 bag capacity easy clean poly drum. 64"x 34" x 54" 610 lbs 2" trailer ball or tow ring. 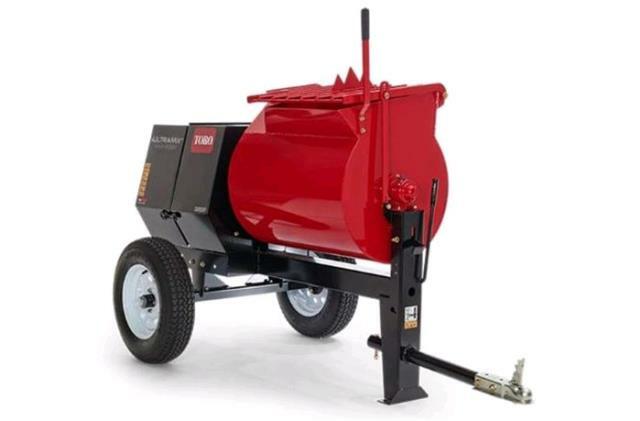 * Please call us for any questions on our mixer mortar 8 cu.ft gas poly drum rentals in Portland OR, Gresham OR, Milwaukee OR, and surrounding metro area.